In 1997, The Connecticut Office of the Arts awarded certification to Bob Bloom as a "Master Teaching Artist". His interdisciplinary, interactive drumming programs enrich students' self-esteem and confidence, language and literacy skills, physical activity, and teamwork. The presentations inspire kids with the joy of learning. 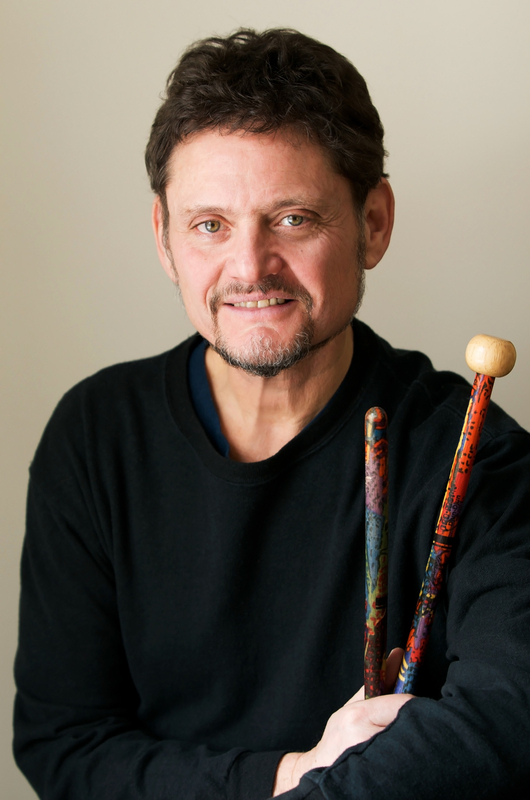 From 2007 to 2010, Bob served as chair of the Interactive Drumming Committee of The Percussive Arts Society, the largest percussion organization in the world.